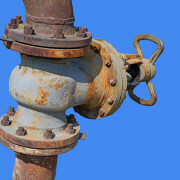 Drain clogs are the primary causes of plumbing backups in residential properties. This common plumbing issue is a source of frustration for many people. There are several reasons for your drain clog. 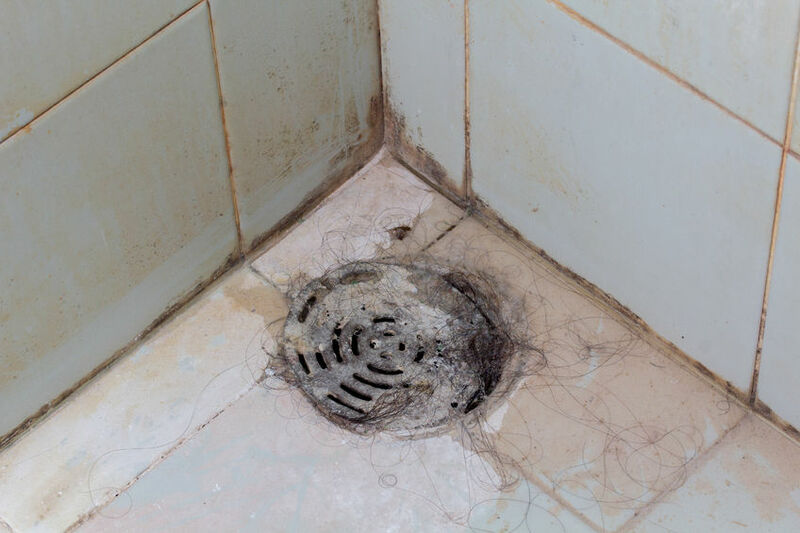 One reason is hair, food and other debris get trapped in the drain and stops water from flowing. Another reason is soap and detergents accumulate on the inside of the drain. Whether a drain clog is caused by human error or accident, the effects of a blocked drain are expensive. There are 5 things you can do to prevent clogs in your drains. Your kitchen sink is susceptible to clogging because there are so many items that can get stuck in the drain. From food particles to cooking oil, your drain is bombarded with items that can prevent water from flowing through the pipes. You can prevent clogged drains in your kitchen by running hot water in your sink after each use. This action will loosen any oil that is sitting in your drain. Although it might be normal for you to flush hair and other forms of trash in the toilet, refrain from doing so. Your toilet was designed to only flush toilet paper, flushable wipes and excrement. Other items should be thrown in the trash. Many toilets are not able to dissolve things like paper towels and napkins quickly enough to prevent a drain clog. Unless a box states that the product is flushable, find another way to dispose of it. A garbage disposal system is a useful modern convenience. However, there are some items that may get trapped in your system and clog your drain. Buy a drain strainer to put in your sink. This handy device fits right into the hole of your sink. It catches food that has the potential to get trapped in your sink. There are many products that seem to be harmless to your drain. Looks can be deceiving. This is a list of items that should never get into your drain. Despite your best efforts, there may be times when debris gets into your drain through no fault of your own. You can prevent plumbing backups from taking you by surprise. 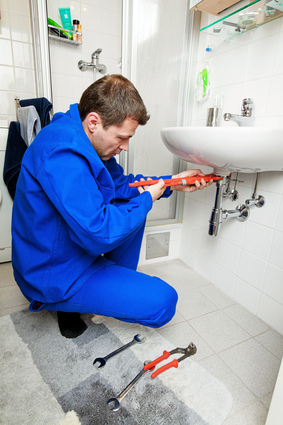 For this reason, it is a good idea to get regular maintenance on your plumbing system. Contact a certified plumbing professional at 4Star Plumbing Services. Our friendly professionals can clean and inspect your drains. We have efficient technology such as drain cameras that will determine the exact cause of your problem. For more information about our services, we invite you to call 954-776-9888 to schedule an appointment today.